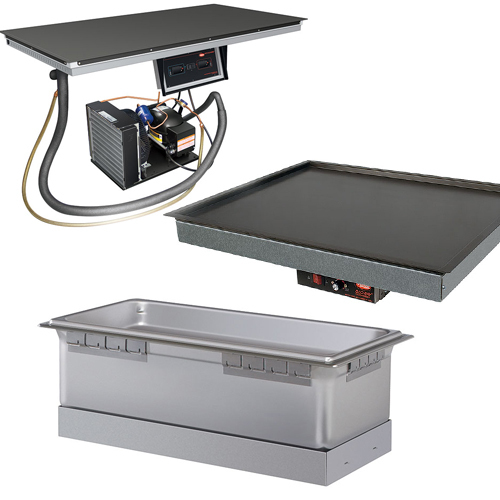 The company began by recognizing the needs to sanitize dishware and responded by developing an Electric Booster Water Heater generating 180°F (82°C) sanitizing rinse water, that soon became the industry standard. 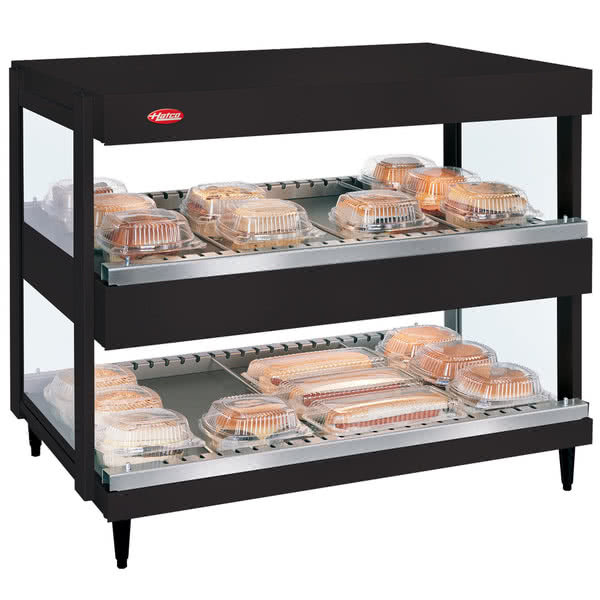 In the 1960’s, Hatco added Third Compartment Sink Heaters to the water line and offered the industry the first conveyor toaster, Toast King®, to meet the needs of high-volume bread and bun toasting. 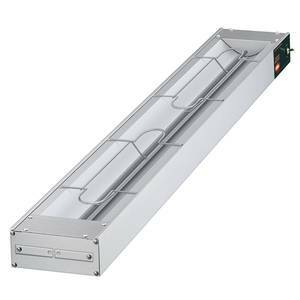 Hatco also took food holding to another dimension with Glo-Ray® aluminum housings up to 144” (3568 mm) in length with special reflectors that direct heat to the outer edges of holding areas, extending food holding times.